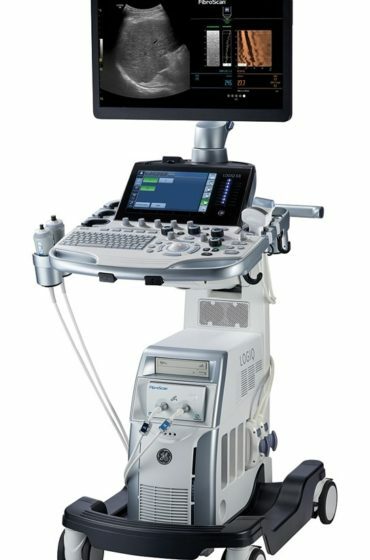 MedCorp is proud to be your direct source for new and used Anesthesia ultrasound machines for ultrasound-guided nerve block. 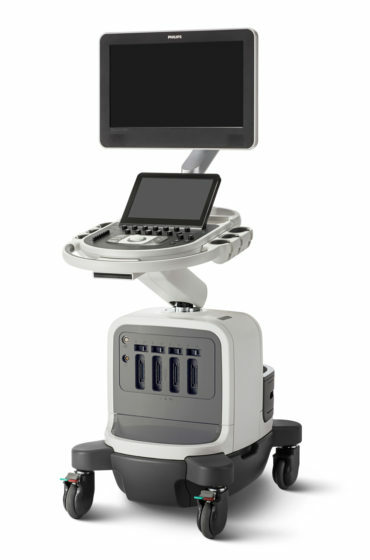 No one offers higher quality systems or better values on the most popular machines such as the GE Venue 40, GE Logiq E, Minday M9, Samsung PT60A, SonoScape S9, SonoSite Micromaxx, M-Turbo, Edge and more. 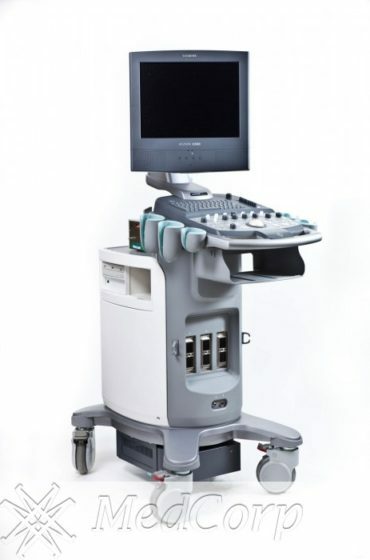 These state of the art of anesthesia ultrasound systems have been used to guide surgeons while performing guided nerve blocks during shoulder, knee, wrist, hand and ankle surgery. 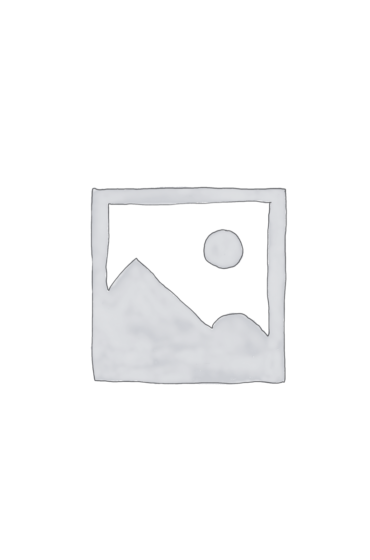 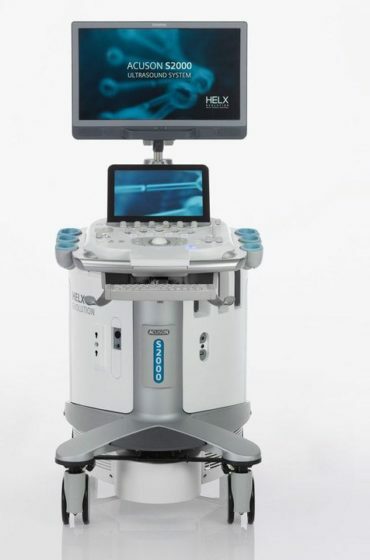 At MedCorp we provide the same flexibility, convenience and outstanding image quality in our used anesthesia ultrasound that you’d expect in a new model, but at a price that suits budget-conscious offices. 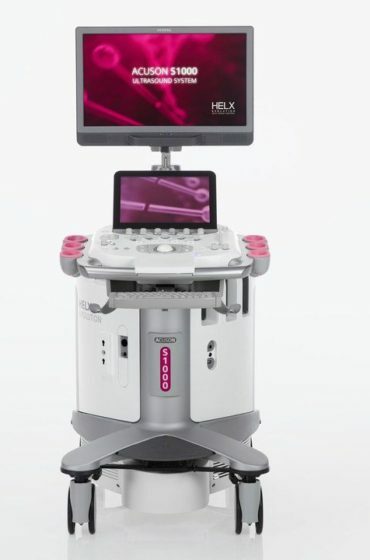 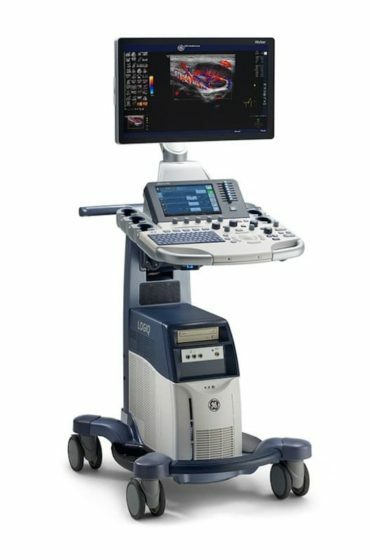 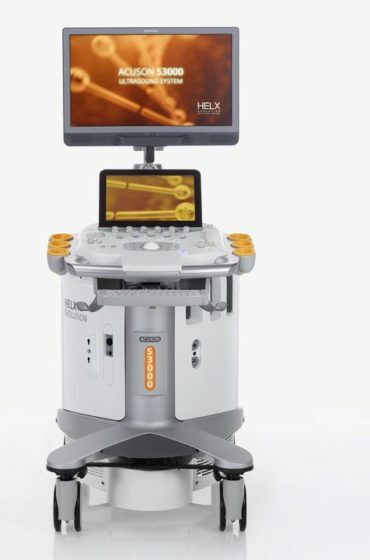 MedCorp offers fully refurbished anesthesia ultrasound machines from all the major brands including, GE, Siemens, Phillips, SonoSite, Mindray, Esaote, Terason, SonoScape and more. 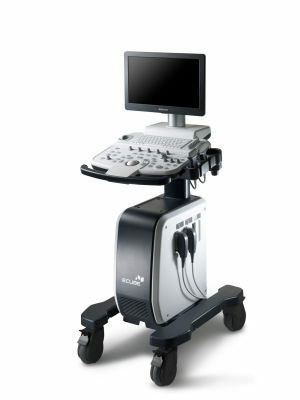 MedCorp is your trusted resource for all anesthesiology ultrasound systems, including new or a refurbished. 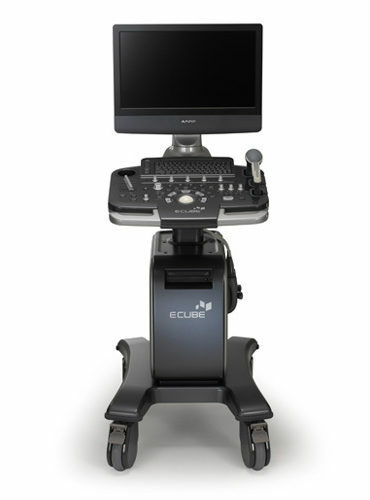 Equip your office with the best tools for guided nerve block and pain management in the industry. 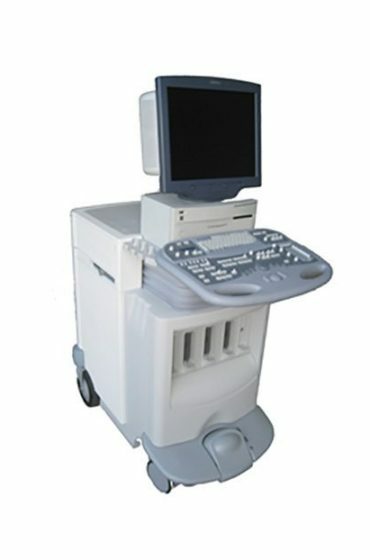 Call now to find out which ultrasound system is best for your practice’s specific needs and budget.